When a foreign resident sells his/her certain taxable Australian Property, the purchaser is required to withhold an amount from the purchase price and pay that amount to the Australian Tax Office (ATO). For contracts entered into prior to 1st July 2017 for values of $2,000,000 and over, the FRCGW withholding rate was 10% of the price. From 1st July 2017 the contract price has been reduced to $750,000 and the FRCGW withholding rate has increased to 12.5% of the price. Example: Foreign owner sells Australian residence on 2nd July 2017 for $900,000. The Purchaser’s Solicitor or Conveyancer must hold back $112,500 and send to the Tax Office on settlement of the sale. 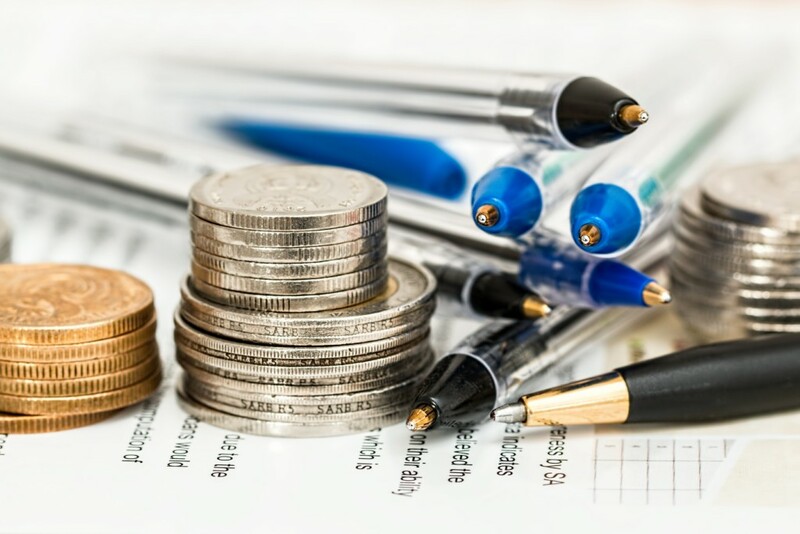 This measure encourages the Foreign seller to submit a tax return and pay their Capital Gains liability from the sum held, whereupon the surplus will be refunded to them. Foreign investors purchasing in Australia are now required to pay Surcharge Duty on top of the normal rate of Stamp Duty. The rate of Surcharge Duty has increased from 4% of the purchase price for contracts entered into prior to 1st July 2017 to 8% of the purchase price entered into from 1st July 2017 onwards. Example: Foreign investor buys a residence for $450,000, pays the normal stamp duty of $15,740. If the contracts were dated prior to 1st July 2017, the surcharge would be $18,000 (ie 4% of the price), whereas if the contract was dated after 1st July 2017, the surcharge would be $36,000 (ie 8% of the price). Foreign residents now pay Land Tax on their principal place of residence. 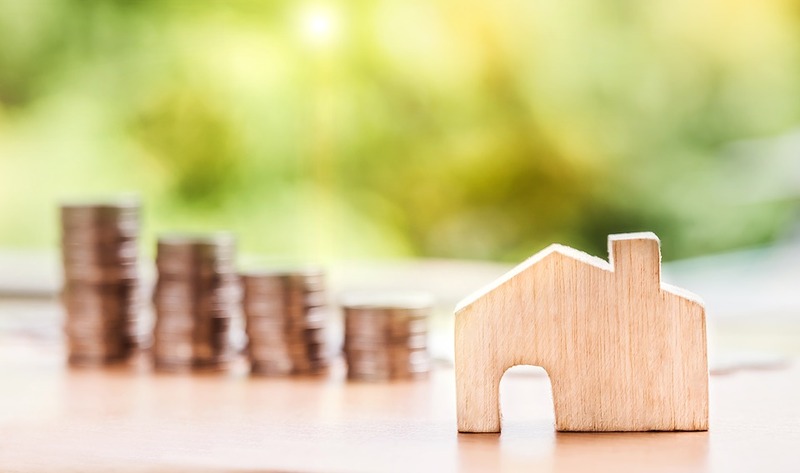 Australian citizens do not pay land tax on their principal place of residence, and they are only required to pay land tax when their investment properties have a combined land value (in NSW) of above $549,000 (threshold for 2017). Example: Foreign investor buys property with an unimproved land value of $250,000. If the contract was entered into prior to 1st July 2017 the rate would be 0.75% of the land value, being $1,875.00 for the 2017 year. The land tax rate for the 2018 year will be 2%, therefore the same land value would attract a $5,000 land tax liability. ($580,000 – $549,000) $31,000 x 1.6% + $100 = $596.00 for 2017. 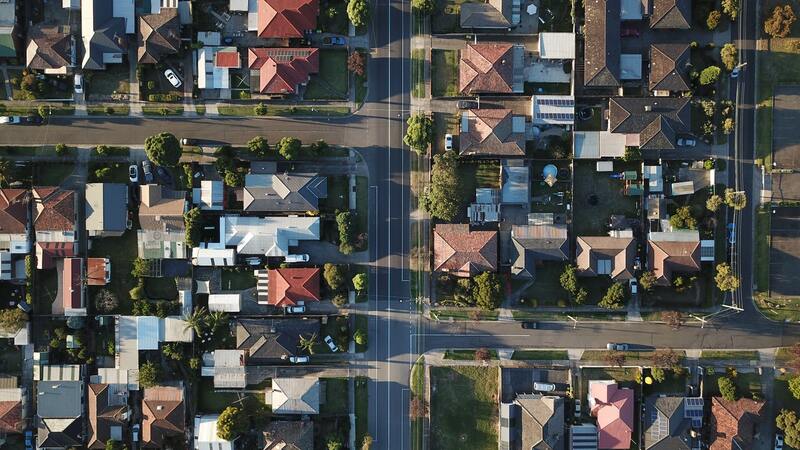 Investors who buy off-the-plan no longer have the extended period of 12 months in which to pay their duty liability, whether they are Australian or Foreign. Investors must pay their Stamp Duty within three months of the date of exchange of Contracts. Only Australian intended owner-occupiers of off-the-plan purchasers may have the benefit of an extension of twelve months in addition to the normal three month time frame. The $5,000 grant towards the Stamp Duty liability for new homes has been abolished. This is a very welcome reintroduction of the exemption of Stamp Duty. From 1st July 2017 first home buyers of new and existing homes do not have to pay duty for properties up to $650,000. Duty concessions are granted for properties between $650,000 and $800,000. This scheme will assist persons who would normally be unable to enter the property market. They may have some money and/or some borrowing capacity, but not sufficient to make a purchase without the assistance of an equity partner. These buyers must occupy the home they purchase, and their equity partner will own a share of the property with the buyer. Over time, the buyer may purchase extra equity in the property as they are able. Guidelines of the operation of the scheme, and definitions of “equity partners” are still being developed. This is exciting news for long-term renters that did not have the means to enter into the property market on their own.